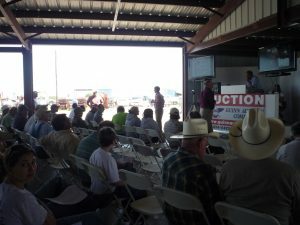 This Auction will feature the liquidation of a farm operation due to retirement; construction equipment from local contractors, rental companies, and government entities; transportation equipment from local trucking companies; vehicles from government entities, contractors, and lending institutions. 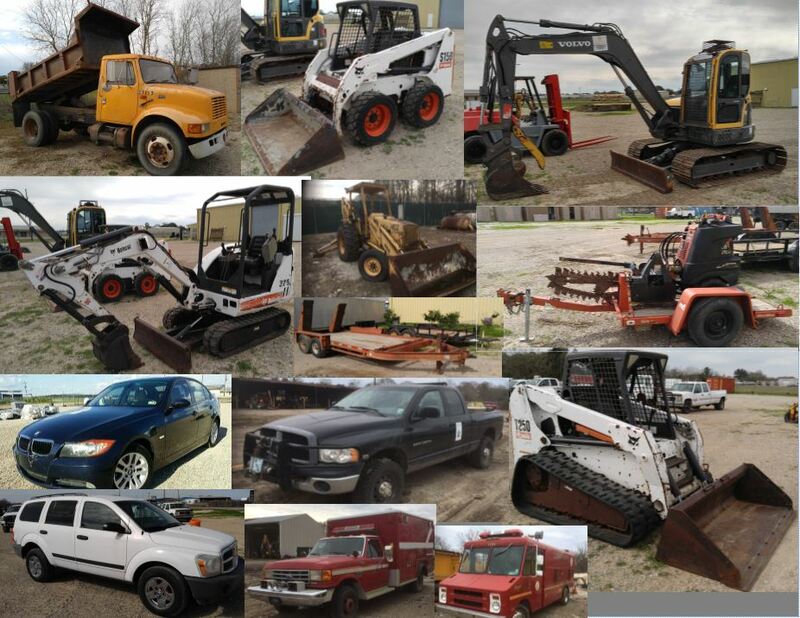 Our Auction will feature Parish Government Surplus Equipment & Vehicles! 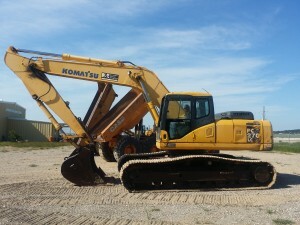 We provide live online bidding with videos & photos of all equipment consigned. Our Auction will feature Government Surplus Equipment & Vehicles! Accepting Consignments through September 16. 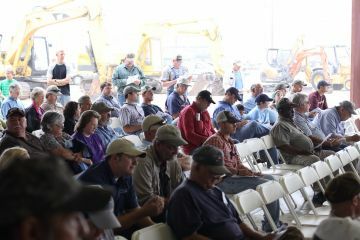 Auction will feature heavy construction equipment, farm machinery, commercial trucks and trailers, bucket trucks and aerial lifts, light duty trucks, directional drilling equipment, and much more! Accepting Consignments through May 20th.Auction will feature heavy construction equipment, farm machinery, commercial trucks and trailers, bucket trucks and aerial lifts, light duty trucks, service trucks,tools, shop equipment, manufacturing equipment, digital vinyl printers, CNC router table, welding machines and much more! 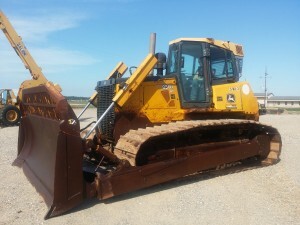 We provide live online bidding and videos & photos of all equipment consigned. Welcome to our new website! We have updated our website to be more productive and effective for both our buyers and sellers. We hope that you will find the new revisions useful, the prime focus of our website rebuild was to accommodate our customers. We value all of our current clients and look forward to providing our services to any new clients. 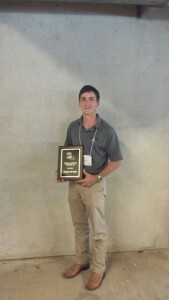 Daniel Guinn was recently named Louisiana Auctioneers Association State Bid Calling Champion. Daniel is a graduate of the Texas Auction Academy Feb. 2013 class. 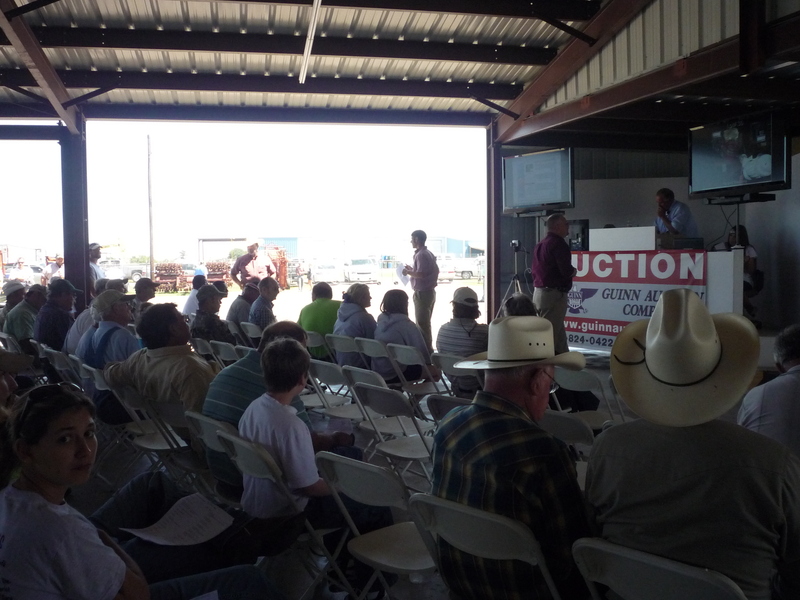 Daniel works with his family at Guinn Auction Company and contract bid calls as well. We look forward to having Daniel on our team at Guinn Auctions. Congratulations Daniel!